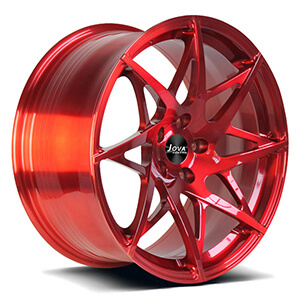 We are forged wheel manufacturer in China, make T6 forged infiniti wheels and infiniti rims for rim wholesalers, rim distributors and users, available size 16" 17" 18" 19" 20" 21" and 22". 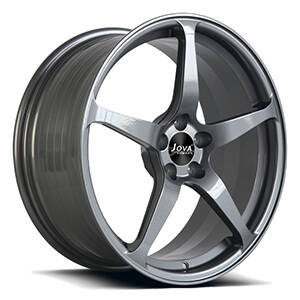 Find the infiniti oem wheels and aftermarket wheels you like, or contact us for professional design. 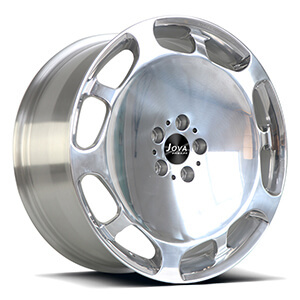 This infiniti forged wheels is a 2 piece forged wheels, size 18" to 22". 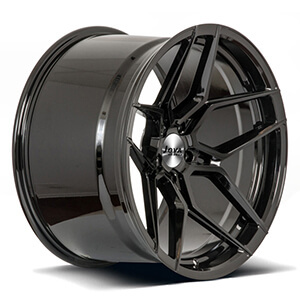 This black infiniti wheels is a monoblock forged wheels, with all gloss black paint, available size 16" to 22". Wholesale infiniti q50 wheels, q50 concave wheels , available size 17 18 19 20 21 22 inch. This black infiniti rims is a monoblock forged wheels, with all matte black paint, available size 16" to 22". 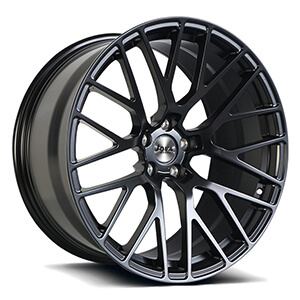 wholesale infiniti m35 rims, custom infiniti m35 wheels, available size 16" to 22". 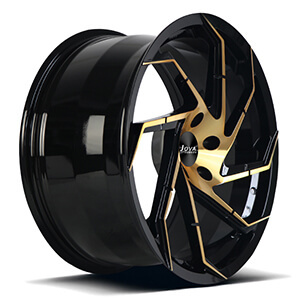 Wholesale infiniti rims, polished finish, size 16" to 22". 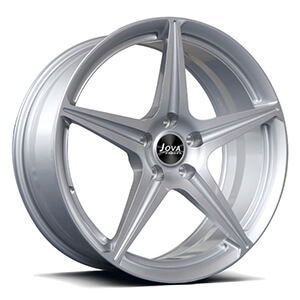 This infiniti fx35 rims is a monoblock forged wheels, with grey paint, size 16" to 22". 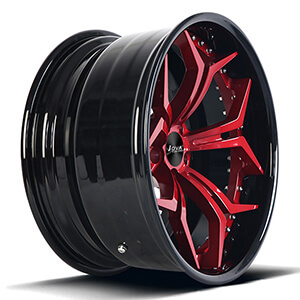 Wholesale g37 aftermarket wheels, infiniti g37 rims, available size 16" to 22".